Key-lite, Pocket Lite, Tri-a-Lite - Stradbally Farm Services ltd.
2 x 3volt lithium batteries included. Ultra bright white LED light. The small but powerful Pocket Light gives incredible 150m beam from a single AA battery. Supplied with wrist strap and AA battery. 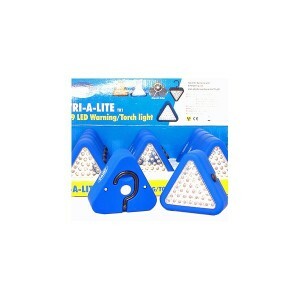 Magnetic triangle light with convenient hanging hook ideal for emergency use. Multi purpose light that can be used for many different applications, with magnet and easy hanging swivel hook. 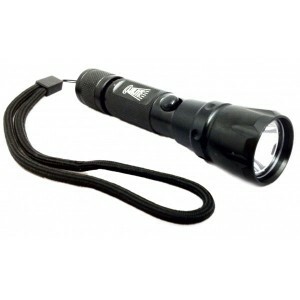 Ideal for emergency use and can also be used as a torch light. Three colour modes red, white & flashing red.